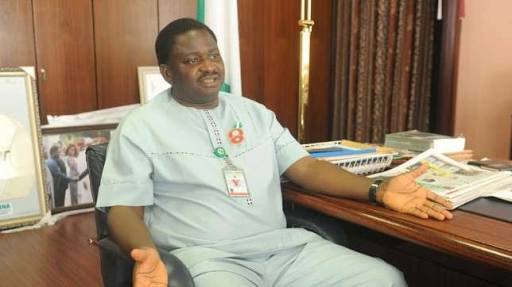 Femi Adesina: "My Daughter Almost Cried When She Read About Me On Social Media"
Special Adviser to President Buhari on Media and Publicity, Femi Adesina, in an interview with ThisDay, said his daughter almost wept when she read some of the villified comments Nigerians post on social media about him. According to him: ''You know the social media just revels in abusing people, and saying all sorts of rude and crude things. "I remember my daughter who was in the university then and she called me and was almost crying and said ‘all these things I read on social media about you, this is not you. I then I told her ‘since you know that it is not me, then let your heart be at peace knowing that it is not your daddy, it is a creation of the social media," he said.